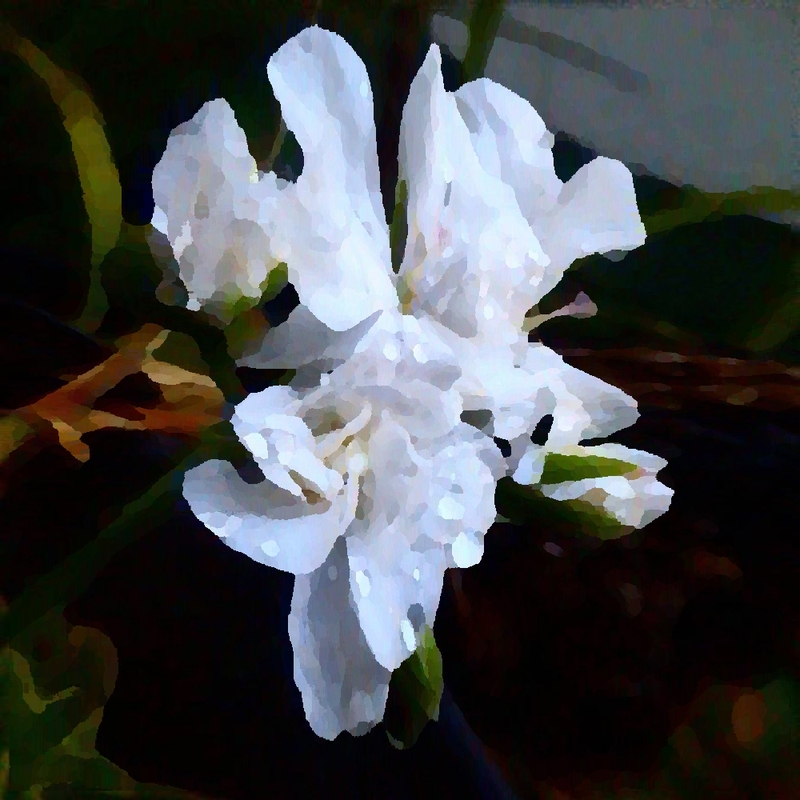 This entry was posted in Digital, Drawing, Poetry and tagged art, contemporary poetry, digital art, digital drawing, drawing, flowers, haiku, literature, NaPoWriMo, poems, postaday, writing by Dawn Whitehand. Bookmark the permalink. Once again you are gold. Or, shall I say, white? A beautiful gift to cherish – flowers and poetry both! A haiku was perfect for this prompt, and flowers are the perfect subject of a haiku! Love it!